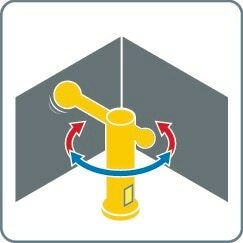 The hazardous point is located right inside a machine. If a person is working very close to a machine and reaches into it, they must be protected. 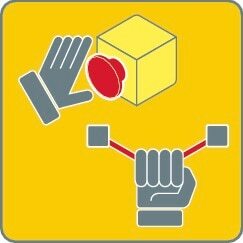 Safety light curtains and safety camera systems protect hands and fingers. Opto-electronic protective devices monitor access to a hazardous area. The operator interacts with the machine regularly, but not frequently. In the case of access protection for material handling systems, the highest priority is to ensure people are at a safe distance from hazardous materials. Material should flow without stopping the system. 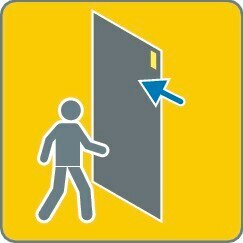 However, should a person enter the area, the dangerous movement must be stopped safely. 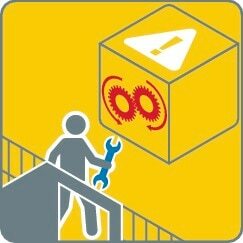 A hazardous area is any area in or around a machine in which a person may be injured or exposed to health risks. The hazard which presents a risk may either be permanently present or arise unexpectedly. For the protection of public buildings, industrial complexes, private residences and other properties, electronic protective devices are advisable. They provide excellent augmentation of existing protection such as security guards or structural alterations. The sensors protect against vandalism, theft, and unauthorized entry and exit. Staggered protection from outside to inside enables early triggering of the alarm, which gives security staff more time to act. SICK offers a variety of effective options for property protection. Since high value goods are at a greater risk of theft, SICK laser scanners and other sensors monitor valuables extremely reliably. Doors, gates and covers of physical guards are locked for safety functions. Safety locking devices provide temporary prevention of access. However, security systems also monitor doors, gates and roof hatches. Machine positions, machine stop positions and the position of machine parts are safely monitored. Stoppage, speed and direction of movement of machines and systems are safely monitored. 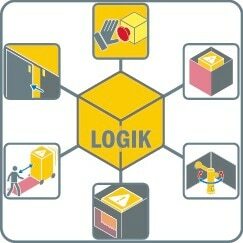 Our Safety Solution Assistant will lead you to a solution for your safety application with a product recommendation.